Using an Art Gallery Fabrics pattern we have created this low volume quilt that could suit either guy or girl! 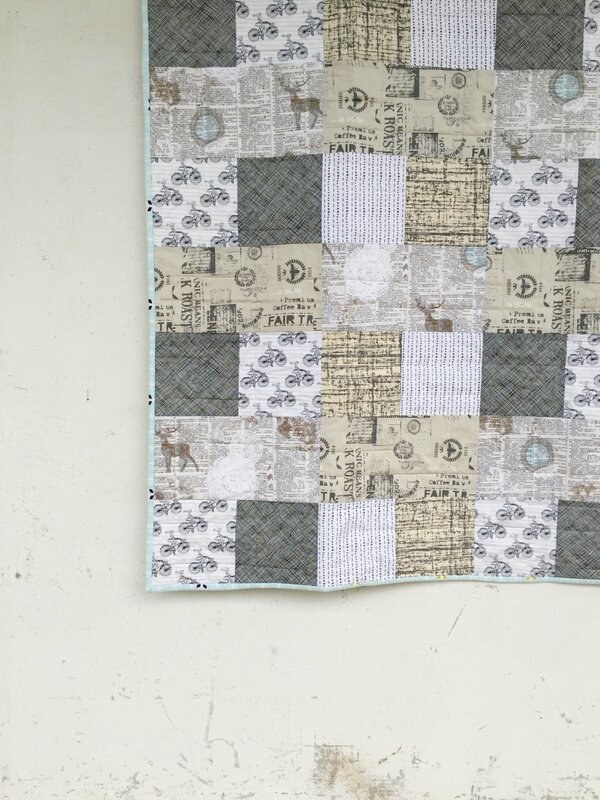 We have selected Art Gallery Fabrics for this quilt to make it feel modern and fresh. Finished approx. size 60" x 66"